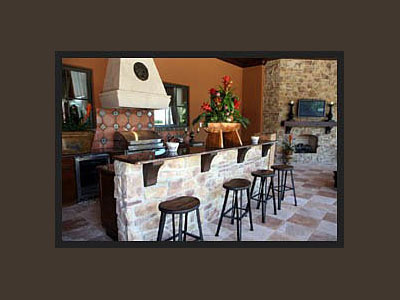 Countless Arizona clients have already relied on our expertise when it comes to custom masonry projects. 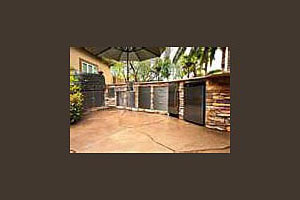 From Sun City to Scottsdale, the works of our team has been proven time and time again. 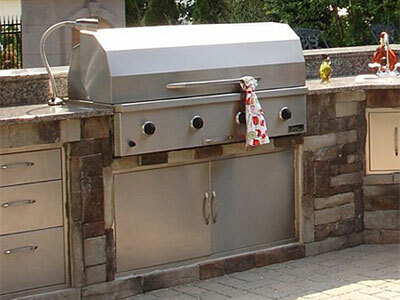 We do almost any type of masonry construction; but we specialize in outdoor masonry projects. The first thing you have to consider when planning to build any masonry structure is to look for a reliable and competent team to handle and execute the job in the best way possible. You can find that in the professional people that compose Big Kahuna Construction Inc. Substandard work can only lead to damages and additional costs. Every custom masonry work we do is treated as ours and we don't stop improving our work until both the client and our people are satisfied with the results. Now, what specifically can we do for you? When our custom masonry team works on a masonry project, we place a special care on the design flow first. For instance, we ensure that every element in the landscape are in its proper location and will not contradict with the existing design or theme. Walkways and retaining walls should always be on their right place to serve its function. 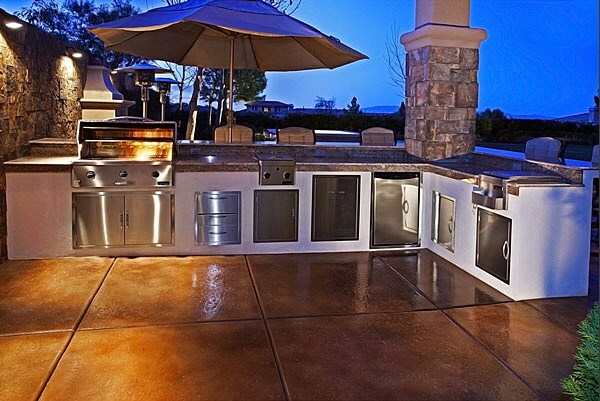 An outdoor kitchen for example usually comes with a firepit. A deck will not be complete without a custom chair and table. Ponds will look best if there will be custom made waterfalls. We are not only concerned in providing our clients with quality masonry works but we also ensure that what we build significantly enhances the beauty of a property. 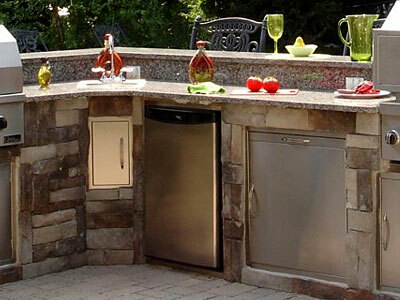 You can rely on Big Kahuna Construction Inc. in custom masonry works like the construction of walkways, patios, retaining walls, and enclosed grilled areas. 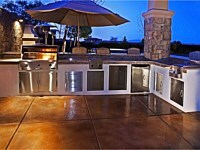 We also build outdoor kitchens, fences, outdoor fireplaces, and the like. Of course, we also assist in masonry repairs such as brick repair, chimney masonry repair, concrete repair, brick walls and archways, pool coping repair, and others. 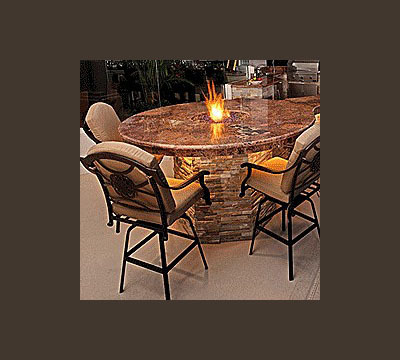 We can also work on any type of masonry materials like face brick, cast stone, concrete, and veneers. 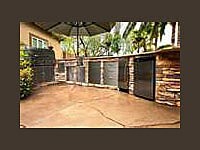 We also work with natural and manufactured stones that compose stone walls as such. We recognize the fact that many people love the sight of natural beauty so we usually include stone walls in a masonry project. 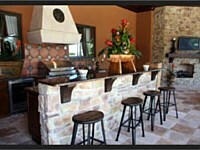 Our professionals have years of experience in building and working with stone walls from simple to complex ones. 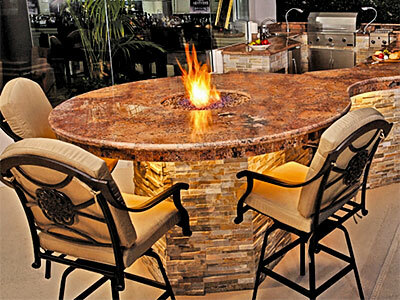 So if you are located in any area of Arizona such as Scottsdale, Paradise Valley, Phoenix and surrounding cities, then you already know who to contact when it comes to custom masonry projects. Don't worry if you already have some ideas. We highly value the ideas of our clients so you can freely let us know how you want us to build a custom masonry that you perceive is best for your place. In the same way, you can expect our honesty in informing you of the possibilities and impossibilities of accomplishing your concepts for the sole purpose of getting the best result. 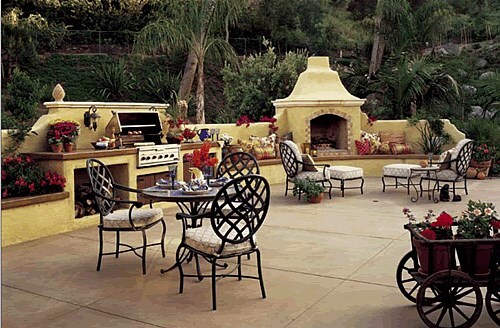 Let us make your outdoors a new haven in your home with various custom masonry works from Big Kahuna. 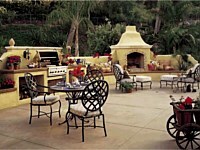 Outdoor Environments are an extension of your home. Your outdoor environment should be just as comfortable and enjoyable as inside your home. 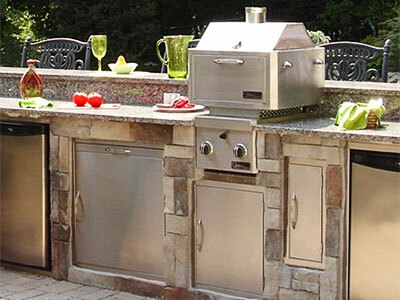 Our experts and designers take into account your views, your windows & other structures to ensure proper placement of BBQ's, fireplaces, walls and surrounding landscape. 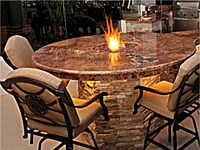 Ask Big Kahuna today how we can create your luxury masonry project.